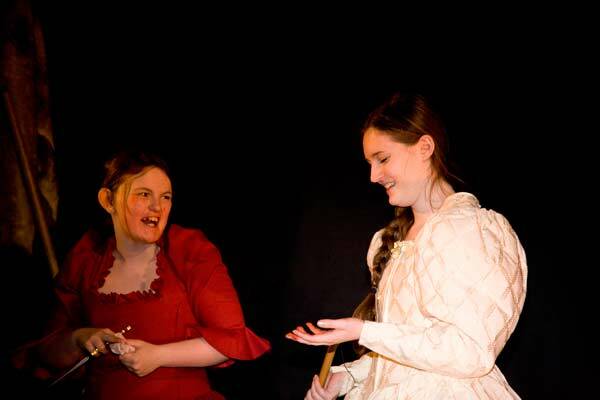 Little Actors Theatre supports the independent InterACT Youth Theatre in Neston. This group is run by professional actors and participates in the National Theatre’s Connections Programme . 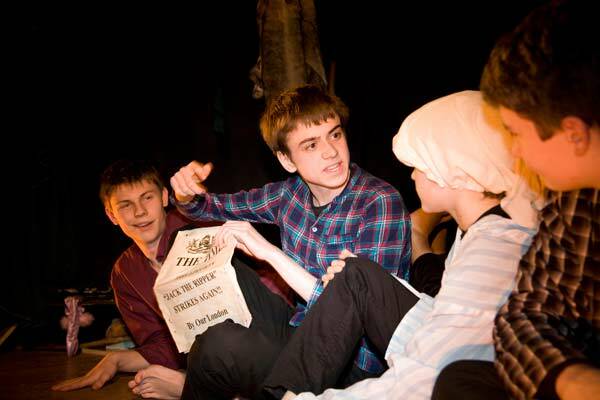 The group specialises in new writing for young people and focuses on a more detailed approach to production techniques, drama, text work, improvisation and voice production. Interact Youth Theatre’s access for all policy encourages young people to take advantage of the professionally led performance opportunities and offer concessions for low income families. The National Theatre’s Connections Festival is 21 in 2016. To celebrate, they are going to involve 500 companies of young people to take part. We are currently raising funds towards the costs for InterACT YT to participate in the National Theatre Connections in 2016. The shows are directed and produced by Samantha Giblin. Fees: A subscription is charged and all money is used to stage the shows. Discounts are available for low income families.